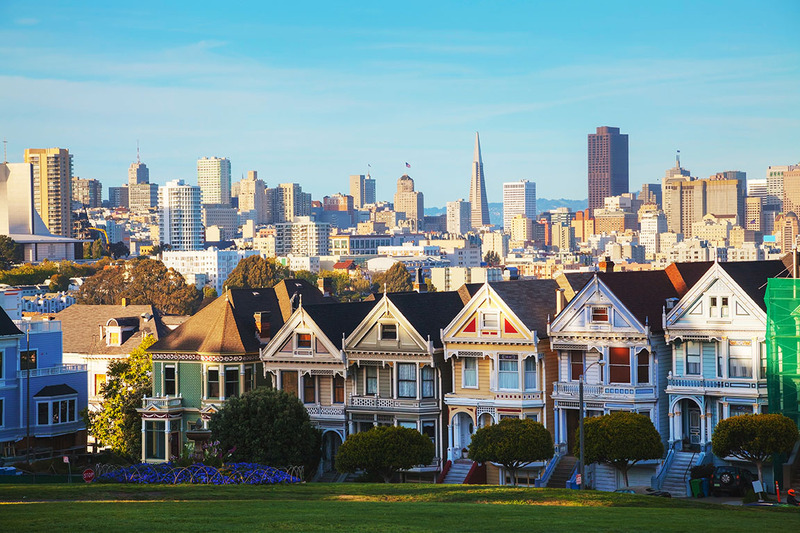 San Francisco employers, make sure you are up to date on local ordinance changes. On April 3, 2018, the San Francisco Board of Supervisors passed an amendment to the San Francisco Fair Chance Ordinance (FCO), which is a “ban the box” law that sets restrictions on employers obtaining and using an applicant’s criminal history. The amendment will become effective on October 1, 2018. Beginning on October 1, San Francisco’s FCO will apply to employers located or doing business in San Francisco with five or more employees located anywhere, as opposed to the previous twenty-employee threshold. Additionally, employers will be prohibited from inquiring about, requiring disclosure of or basing employment decisions on a conviction for a crime that has been decriminalized — including the non-commercial possession, use and cultivation of marijuana. The amendment also changes when an employer can ask applicants about criminal convictions. Currently, an employer must wait until after either a live interview is conducted or a conditional offer of employment is made before asking about an applicant’s criminal history. The amended ordinance will prohibit an employer from inquiring about an applicant’s criminal history until after the employer makes a conditional job offer. The above changes will better align San Francisco’s FCO with California’s ban the box law on the lower employee threshold and the post-conditional offer of employment requirements. The amended ordinance imposes a schedule of fines, which range from $500 per impacted person for the first violation, $1,000 for a second violation and up to $2,000 for any violations thereafter. Additionally, applicants and employees will be able to file a civil suit against employers who violate the ordinance. The FCO continues to have posting, notice and recordkeeping requirements, including employers must post a notice for employees in San Francisco locations. In light of the FCO amendments, which impose greater liability for violations, employers should review their applications and background check practices to make sure they comply with the amended ordinance. Employers can find more information on the FCO on the OLSE’s website. San Francisco’s minimum wage increases on July 1, 2018. San Francisco’s Consideration of Salary History Ordinance also goes into effect on July 1, 2018 and includes posting requirements. San Francisco employers, make sure you have an updated posting for all employees. CalChamber sells other California city and county posters in the CalChamber Store. CalChamber members can read more about local San Francisco ordinances in the HR Library. Not a member? See how CalChamber can help you.